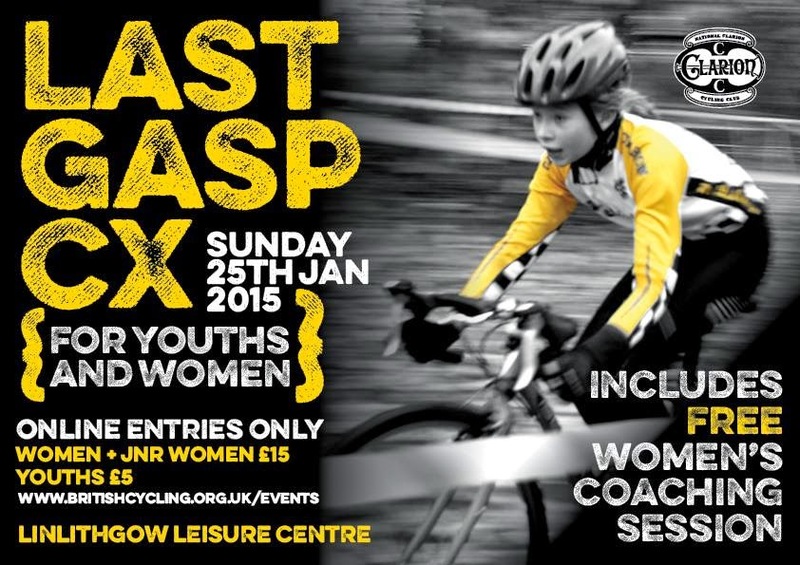 West Lothian Clarion are hosting a CX race for Youth and Women on 25th January at Linlithgow Leisure Centre. There's a coaching session for women before the race included in the price too! Click here for more details & to enter.